Here are nine ways that a smart home can protect your family and property, save you money, and make you feel like a superhero by giving you powers you’ve only dreamed of. We think that doors should do more than just sit there on their dumb metal hinges. So we did something about it. In a smart home, your door automatically unlocks when you approach, and locks behind you when you leave. (Feel free to put your keys in the same place where you put your VCR.) 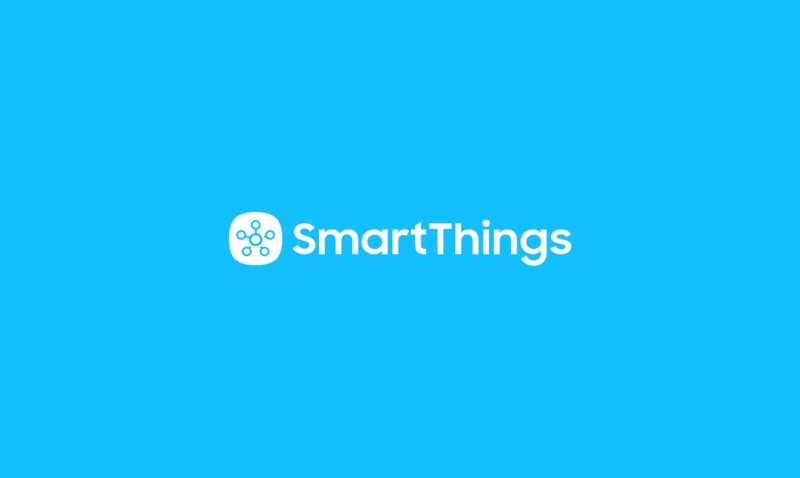 You also never have to wait around for service providers, leave keys under the mat, or hand out spares to your neighbors, because you can lock or unlock your door to let other people in with a simple tap of a button in the free SmartThings app for iOS or Android–wherever you are. Check out this story from a SmartThings customer who says he’ll never go back to using keys again. You know who isn’t the brightest bulb in the box? Lights. 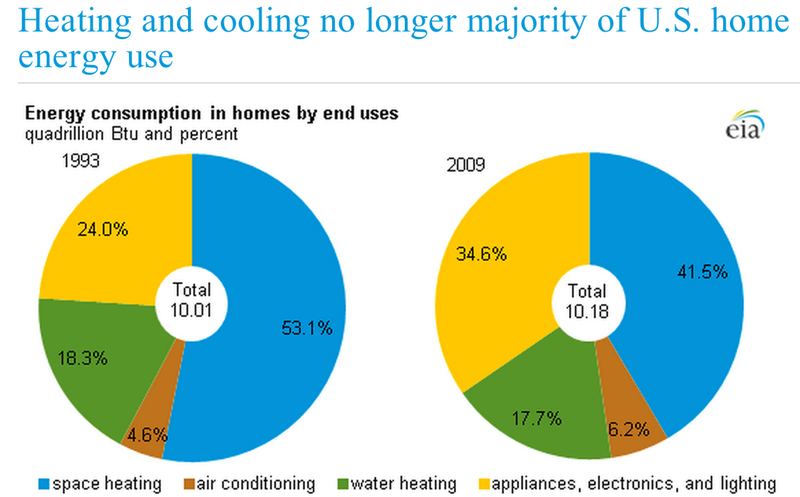 According to the US Energy Information Administration, they account for more than 30% of a home’s energy consumption… but they don’t have to. Smart lights can save you money and secure your home by automatically reacting to your daily routines and preferences. You can set your lights to slowly brighten when you want to wake up (sorry, alarm clock…), turn on when you’re away to make it look like someone is home, turn off automatically when you leave the house, and so much more. Once you’ve plugged in your dumb lamp, screwed in your smart light bulb, or installed your in-wall switch, you can control one light or a bunch of lights with a simple tap of a button in the free SmartThings app. But things really get cool when you set your lights to automatically turn on and off when different things happen. To do this, you can either set different rules in the SmartSetup section of the SmartThings app, or you can customize different actions to take place around your daily routines using the Hello, Home section of the SmartThings app. The easiest way to get started automating and controlling your lights is to pick up a Lighting Automation Kit. To see how people are controlling lights in their smart homes, sit back and watch as James gives you a tour of his smart home, and read up on how Ryan automates his lights during movie night. 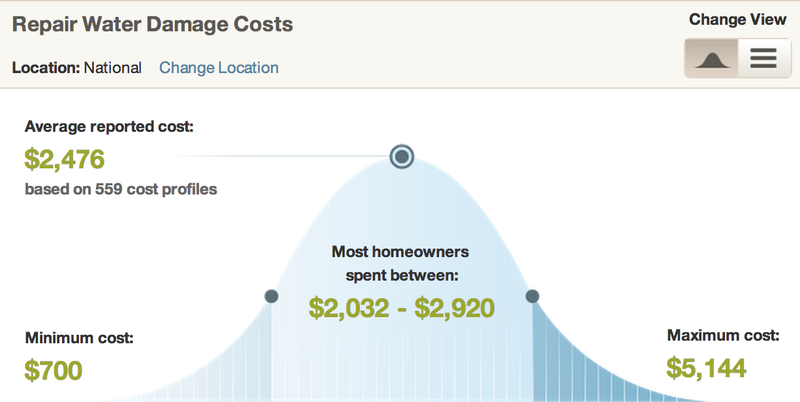 Never sweat your monthly energy bill again. By automatically turning down your thermostat, your A/C unit, or your portable heater when you’re away, you can not only help our planet by living green, but also help yourself by saving some serious green. You can set a smart thermostat or portable heating/cooling unit to adjust to a certain level whenever different events take place–such as when you leave home. And to make sure that you always step back in to a comfortable crib, you can also adjust your home’s temperature from your phone whenever you want–like, when you’re leaving work to come home each day. After installing a smart thermostat, you can turn it on, off, or adjust it directly from the SmartThings app. You can also set it to automatically adjust when different events take place–such as when you arrive or leave home–by using the Hello, Home section of the SmartThings app. If you have a window A/C unit or portable heater, you can turn that on or off directly from the SmartThings app as well, or set it to automatically adjust when different events take place by using the Hello, Home section of the SmartThings app. To see how one customer is powering both his Nest thermostat and also a portable space heater using SmartThings, take your shoes off and step in to Rahul’s smart home. You know what isn’t smart? Paying for a traditional security system that will rob you blind with monthly fees, closed contracts, and installation fees. Agree? Read on. 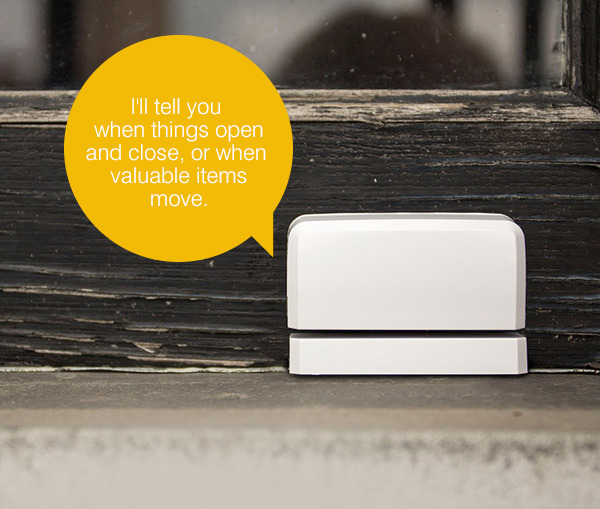 SmartThings is the easiest and most affordable way to secure your home. 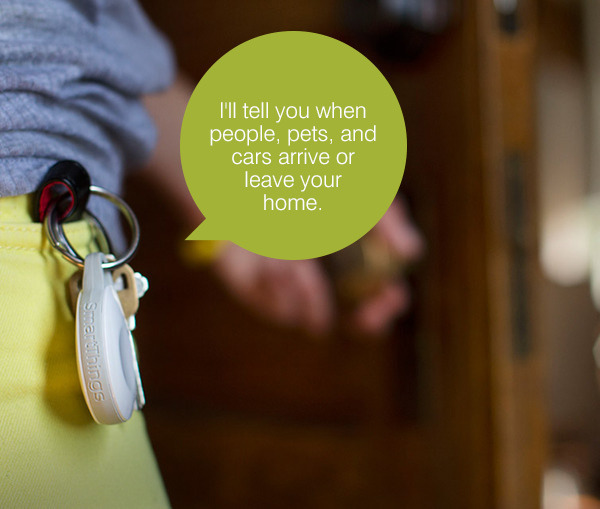 Lock and unlock your doors from anywhere, control and automate your lights from wherever you are, trigger a blaring siren to ring if there’s unwanted motion or entry, and get immediate alerts if doors or windows open unexpectedly. 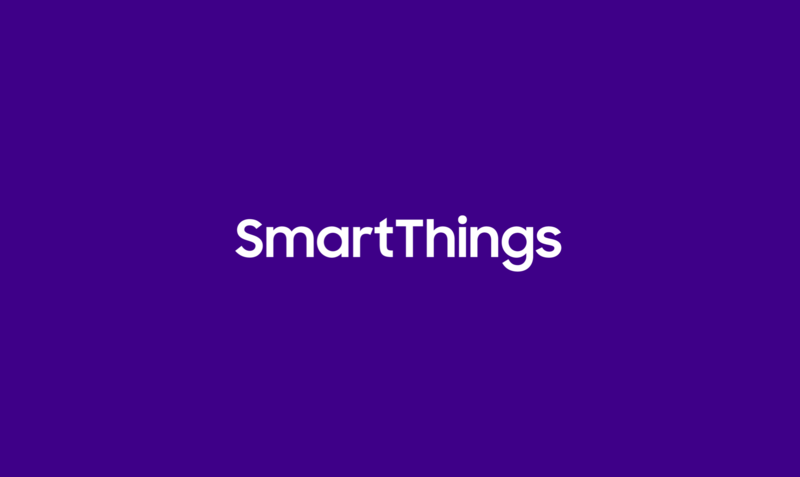 So long as you have the SmartThings Hub, you can add as many or as few devices as you want to create a safer and smarter home. However, the easiest and most affordable way to start protecting and monitoring your home is with one of the three SmartThings Home Security Kits. By using the free SmartThings app, you can easily automate and control things like lights and locks to secure your home from anywhere. SmartThings lets you let you check in and see what’s happening at home when you’re on the go and to react to unexpected events. By placing a SmartSense Multi sensor on doors and windows, you can receive immediate alerts if they open when you’re away or asleep. By placing a SmartSense Motion sensor in your home, you can get immediate notifications if movement is detected in your home. And by pairing an alarm or a SmartPower Outlet to your Multi or Motion sensors, you can trigger lights to turn on or a loud siren to sound whenever unexpected entry or movement occurs. To learn more about securing your home with SmartThings, check out our post: “5 Ways You Can Secure Your Home with SmartThings.” You can also read one customer’s creative story about a robbery and a plan to get even. We know that a minor leak can quickly escalate into devastating damage–it’s why we started SmartThings in the first place. In a smart home, you can get an immediate alert whenever excess water is detected where it doesn’t belong. And by notifying you of the problem, you can address the issue or call a neighbor or family member to prevent a headache from costing you a fortune. Simply place a moisture sensor in an area of your home that’s prone to leaking or flooding (such as under an old pipe, in a basement, or near a washing machine), and you’ll receive an instant alert on your smartphone soon as water is detected. If you happen to have a siren or smart lights, you can also trigger lights to flash or change color, or a siren to sound if a leak is detected. The easiest and most affordable way to prevent water damage throughout your home is by getting a Water Detection Kit. Having a smart home is like conducting an orchestra: You can call on each connected object to play its own tune, but the true beauty is choreographing your smart things to work together and perform a symphony. By teaching your connected objects to work together, your smart home can automatically react to your routines and preferences. 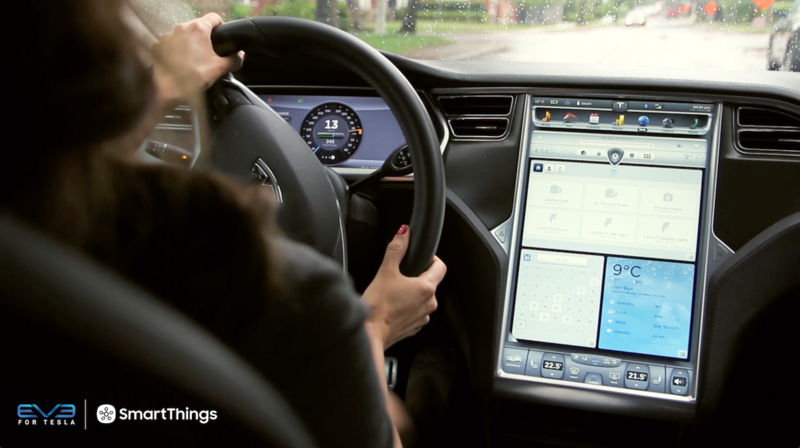 Train lights to turn on and follow you as you move throughout the house, trigger the coffee machine to start brewing your favorite blend as you wake up, start automatically heating up dinner in a Crock-Pot as you roll into the driveway, and so much more. Simply place your motion sensor in a hallway, a stairwell, or another area of your home that you’d like to light up when people come and go, and then trigger your smart in-wall lights or lamps to illuminate whenever motion is detected by using the SmartSetup section of the SmartThings app. For added convenience (and to save on energy costs), you can also trigger your lights to automatically turn off after the motion sensor stops detecting movement. Step inside Brendon‘s smart home to watch how he triggers lights to automatically turn on when he’s coming up the stairs holding his two toddlers. Maybe the only thing more annoying than sending a text message to your kids to ask where they are is asking your kids to teach you how to send a text message. Checking in with those who matter most should be easier. Now it is. Just as you use your smartphone to check in with friends and followers on social media, now you can use your smartphone to easily and effortlessly check in on family members and pets. Know when kids come home from school each day, when cars arrive in the driveway, or when pets unexpectedly leave the house. 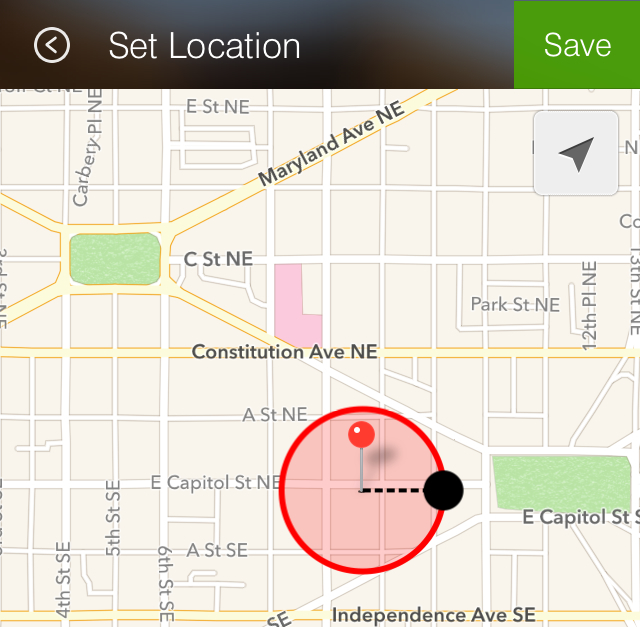 Since all smartphones have GPS sensing, you can use the free SmartThings app to receive a notification whenever family members arrive in the area you set as your “home.” For young children, parents, or pets that don’t carry a smartphone, simply place a SmartSense Presence sensor in their backpack, purse, or around their collar to know when they come and go… and in the case of pets, if they plan a daring unexpected escape! Check out how Emily used SmartThings to receive an immediate notification when her mutt, Omar, ran away from home; and how Jesse gains peace of mind by knowing when his children return home from school each day. While you’d love to be there to watch your children’s every move, chances are you don’t have eyes in the back of your head (unless you’re this guy). That’s where a smart home comes in. 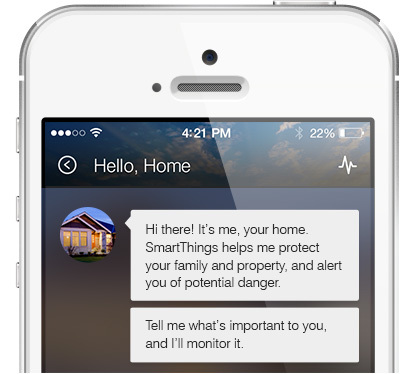 Since home security should extend inside your home, too, SmartThings allows you to protect your family by monitoring and securing dangerous and off-limit areas. Get immediate alerts if children open things like cleaning supply cabinets, medicine drawers, or gun cases. By placing a SmartSense Multi sensor on a door, window, drawer, or cabinet of an off-limit area, you’ll be able to receive an immediate notification if these things open unexpectedly. And if you have smart lights or an alarm, you can even choose to trigger your lights to flash or change color, or your alarm to sound when off-limit areas are accessed. Read about 4 ways that a smart home can make you a better parent, and then check out how Andy uses SmartThings to keep an eye on his 3-year-old son. We’ve all been there: We’re a mile from our house driving our Harley Subaru when we wonder “Did I close the garage door?” Since no one wants to leave a welcome mat out for intruders, a smart home can sense when you’re gone and automatically close up after you. 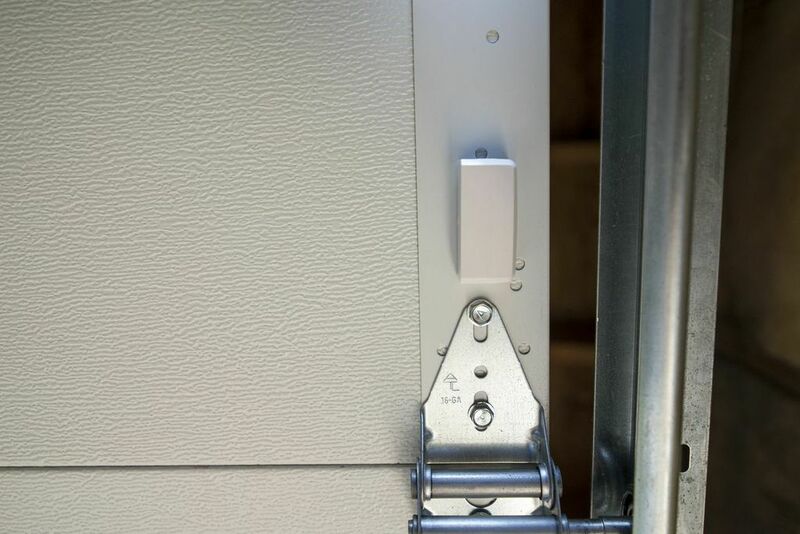 Just as you can lock and unlock doors and turn on lights, electronics, and appliances from anywhere with SmartThings, you can also open and close your garage door with a simple tap of a button. After installing the relay switch in your garage and placing a SmartSense Multi on your garage door (which senses if the door is open or close), you’ll be able to manually open and close it by tapping a button in the free SmartThings app. Sorry, burglars. Read how Chris has created a ridiculously automated garage door that knows when he comes and goes.